Friday 14th, Saturday 15th & Sunday 16th December! Come get your friends & loved one’s fabulously unique jewellery Christmas gifts! Our Ace! 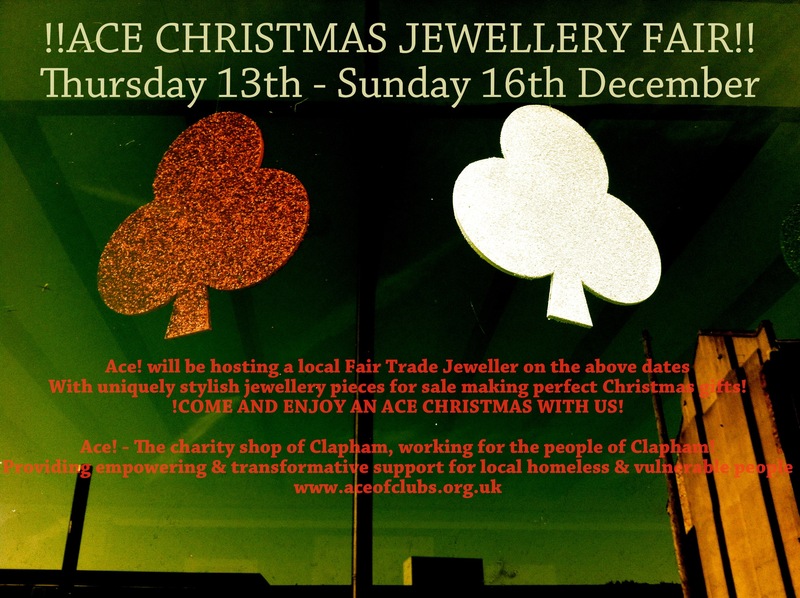 shop at 53 St John’s Road is hosting a wonderful local Fair Trade Jeweller. 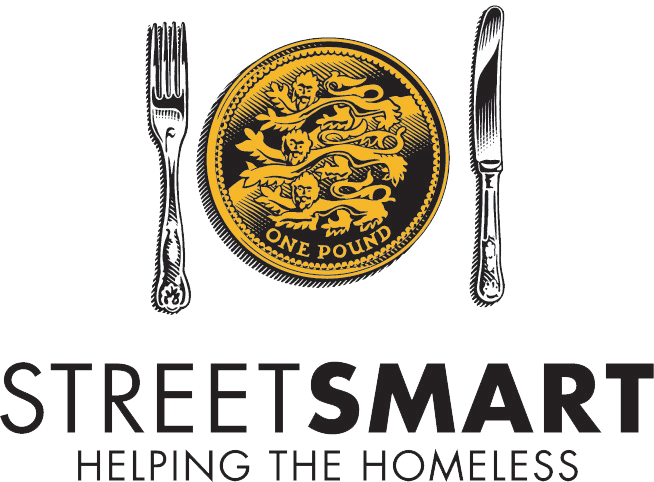 A dynamic duo of worthy causes teaming up this Christmas – Come support us by putting your money towards gifts this Christmas that will make a positive impact on our community and the wider world! Everyone’s a winner!